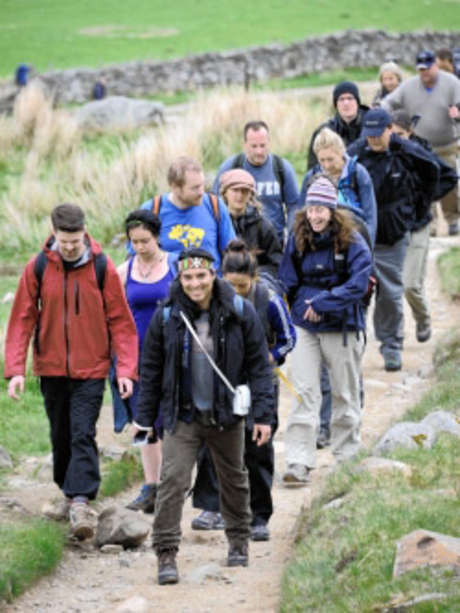 Here are just a few examples of what you, our fantastic fundraisers, have done to help raise vital funds for threatened tribal peoples. 80 years, 8 challenges for Survival! Robin Hanbury-Tenison, President of Survival International and “The doyen of British Explorers”, as heralded by The Spectator, celebrates eight decades of his life with eight epic challenges. 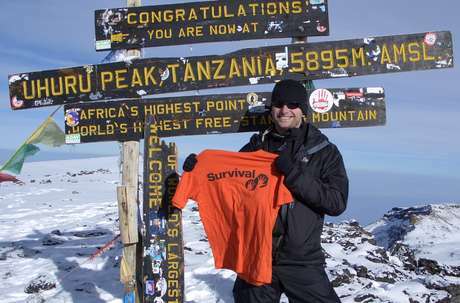 Having started with the London Marathon in April, Robin has since climbed some of Britain’s highest peaks and dived out of a plane at 14,000 feet to show his dedication to Survival! With challenges still to go he needs your help! Please sponsor Robin. 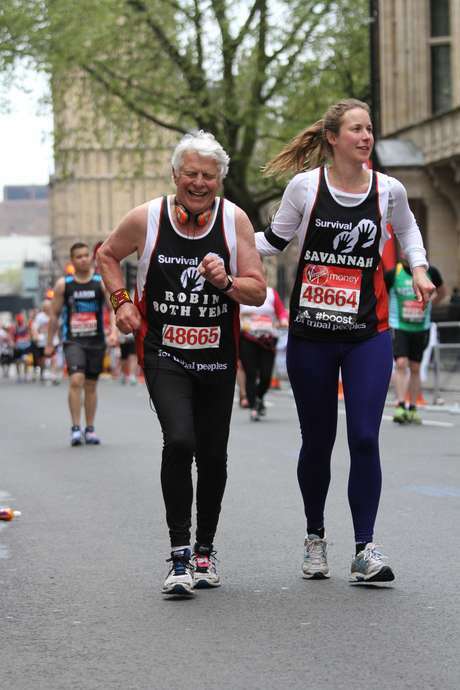 - It was all worth it as Malcolm raised an enormous £1,400! 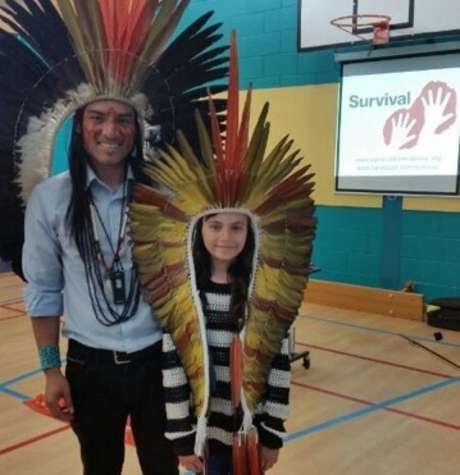 Nixiwaka, a Yawanawá Indian from Brazil, climbed Ben Nevis with fifteen other Survival supporters, to raise awareness of the plight of the Awá tribe. Daring Lucy Luke from Thornbury, South Gloucestershire, fell 10,000 feet for Survival International and raised over £800. Lucy did her tandem jump alongside two other friends; the trio nicknamed themselves ‘The Thornbury Splats’. Lucy surpassed her fundraising target of £500 and conquered the sky. 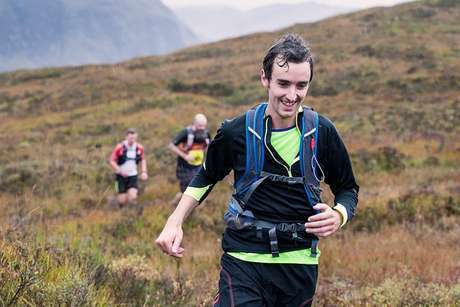 Adam Heffill ran the Glencoe Marathon, Scotland, to fundraise for Survival. This full off-road marathon is an epic trail run that ascends a total of 1,608 metres through the heart of Glencoe and into the foothills of Ben Nevis. Adam raised £400, smashing his £100 target!